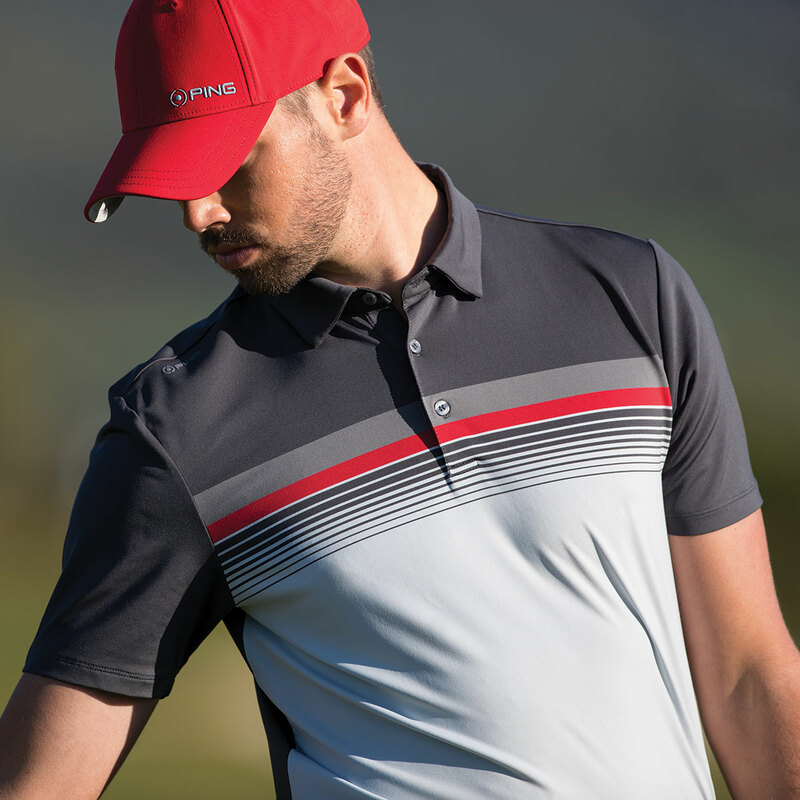 The PING Ridge Polo Shirt has been designed to help keep you comfortable while out on the golf course. The sensorcool technology helps to keep any perspiration away from the body, which helps to keep you dry and allows for complete comfort in play. 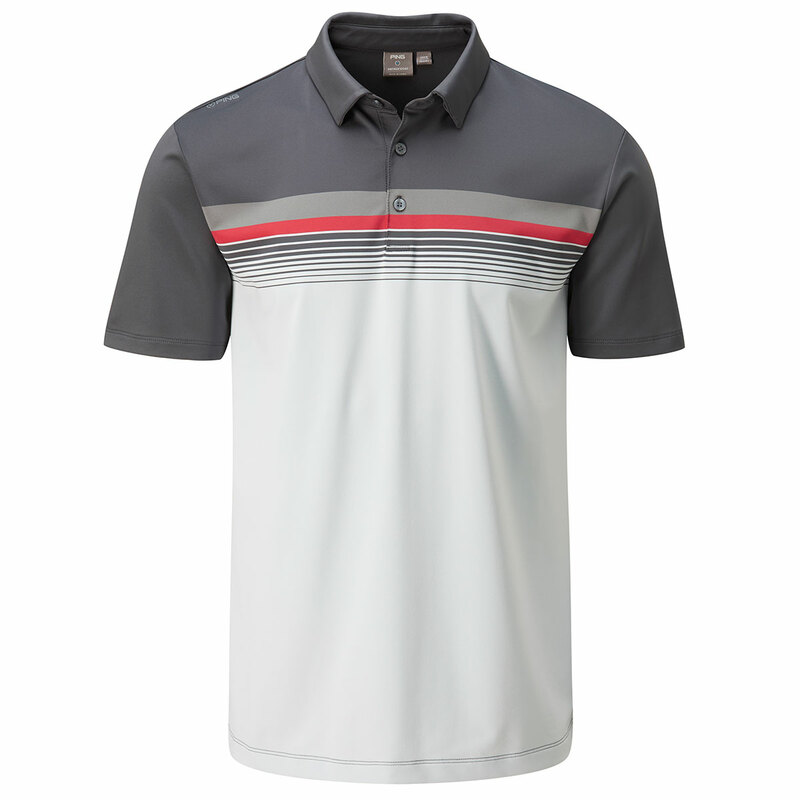 These fantastic polo shirts offer UV protection helping to keep you safe from UV damage, this is vital for when you are playing golf in how weather conditions as you may be out on the golf course for prolonged periods of time, meaning you will be exposed to sun light, making this polo a fantastic garment to counter this.